Create memories of a lifetime that can only come from live events! 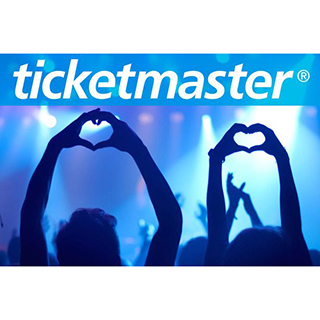 Ticketmaster is your gateway to music gigs and festivals, concerts, theatre, arts, comedy, sport, attractions, family events, and much, much more. Ireland’s No. 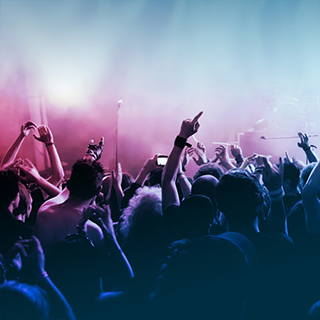 1 destination for live entertainment, Ticketmaster adds new events every day so that there's always something fresh and exciting to choose from. Your live entertainment experience starts here. How it Works: Use this gift voucher on AllGifts.ie to order a Ticketmaster eGift Card for use on the Irish Ticketmaster website. Or you can swap this voucher for any other gift or voucher listed on AllGifts.ie. Ticketmaster eGift Cards are sent by email once ordered, normally within 3 working days. 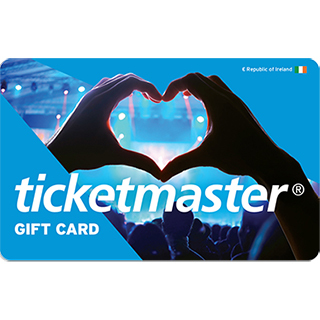 Ticketmaster eGift Cards can be used on www.ticketmaster.ie to buy tickets for music concerts, theater, arts, comedy, sport, family events, attractions and much more. Ticketmaster eGift cards are available in denominations of €5, €10, €25, €50 and €100. Minimum gift card value is €5. 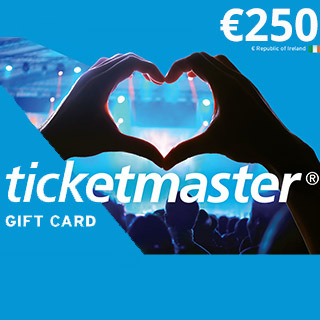 Ticketmaster is Ireland’s number one destination for live entertainment, adding new live events every day so there will always be something new, fresh and exciting to choose from. 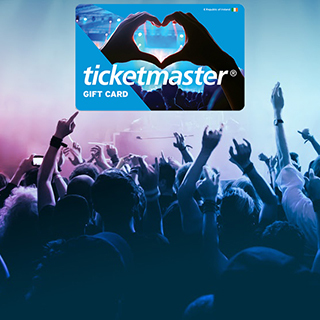 Use your Ticketmaster eGift Card to buy tickets for your favourite concerts, theatre, arts, comedy, sport, attractions, family events, and much, much more. 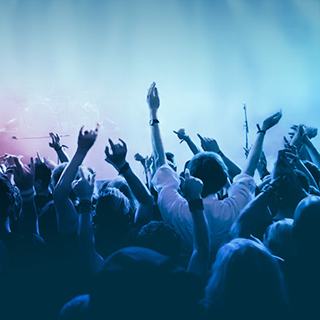 Create unique memories from live entertainment events that will last a lifetime with a Ticketmaster eGift Card. Ticketmaster eGift Cards are sent by email, normally within 3 working days.